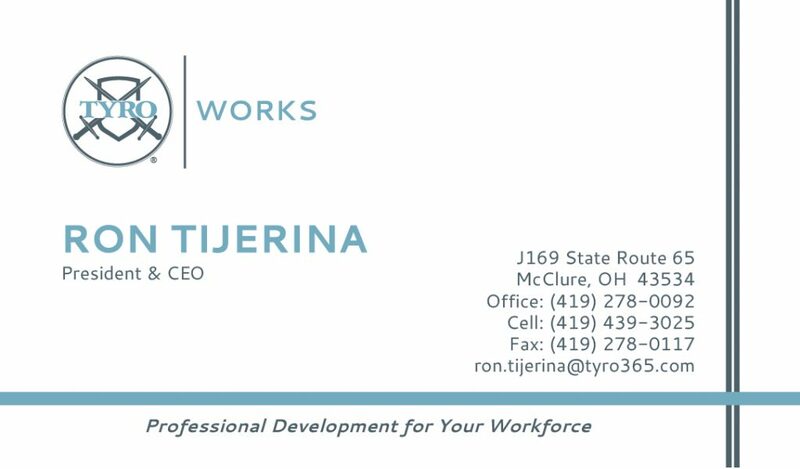 TYRO Works mission is to help motivated job seekers and partnering companies grow and prosper, by setting the staffing industry standard for innovation, strong employee relations, and exemplary customer service. The RIDGE Project has developed an innovative workforce development program called TYRO Workforce, an alternative staffing social enterprise. Alternative staffing is an employment strategy that uses a temporary staffing business platform coupled with supportive services to help people who have obstacles to gaining employment, enter and advance in the workforce. ​To learn more, call 419.278.0092.